We all know that video games influence our children, but is that really a bad thing? We all know the dangers of video games but do you know how video games can help your child? Wondering Why Your Child Can Beat a Video Game in a Matter of Days? The answer lies in your child’s thought patterns. There is a large amount of concentration and goal orientation that is learned when your child aims to beat a video game. Their pattern recognition and reasoning changes as a game continues. Their situational awareness also changes as their video game style develops and they start to play new and different types of games. With the rise in multiplayer games as well as online gaming, this benefit is well known. When working together with large groups, there are a few skills that must be met to create a working team. Some of these skills are learning to compromise, pattern recognition, and reasoned judgments. These skills may sound familiar from an average workplace. As most adults know, when overcoming challenges, a key factor is risk assessment. When your child plays video games, they go through the same process. They assess the risks of avoiding an enemy or take the risk of approaching them head on which helps nurture and create your child’s gaming style. What About Responding to Frustration? Video games help with this too! Have you seen how many times your child has jumped off a level only to have to restart at the beginning? Chances are you’ve only seen a fraction of how many times they’ve had to restart that level. 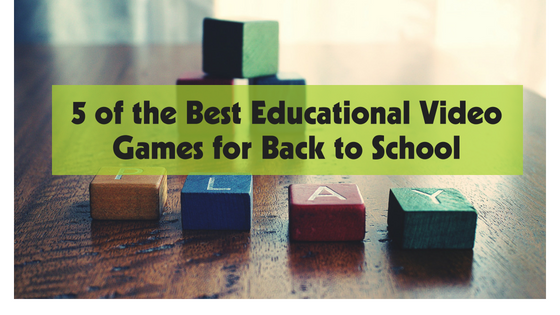 The difficulty of games vary but chances are your child is working their way up to even harder video games. This persistence can be credited to your child’s ability to rethink goals. Out-of-the-box thinking is a large part of most video games. Their ability to process and rethink the situation helps them accurately assess their skills and interpret information differently that complements their gameplay style. After Seeing All the Benefits Video Games Offer, How Do You Feel? 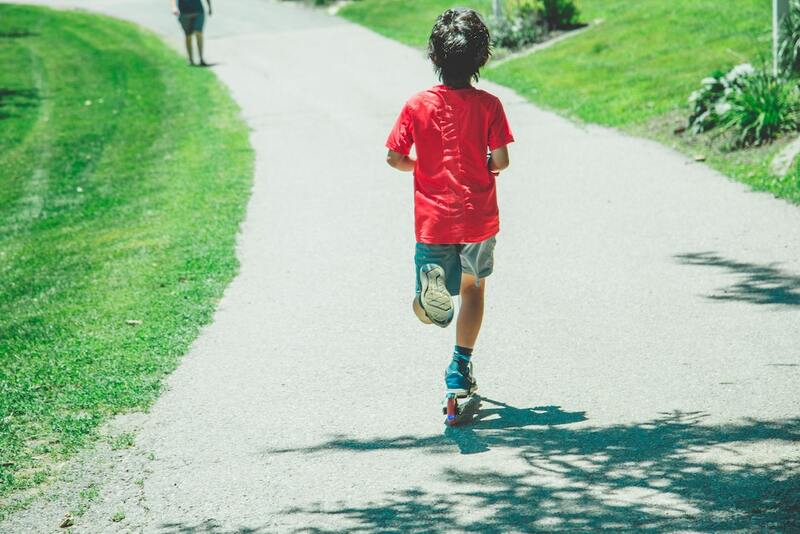 If you’re looking for activities for kids then look no further! 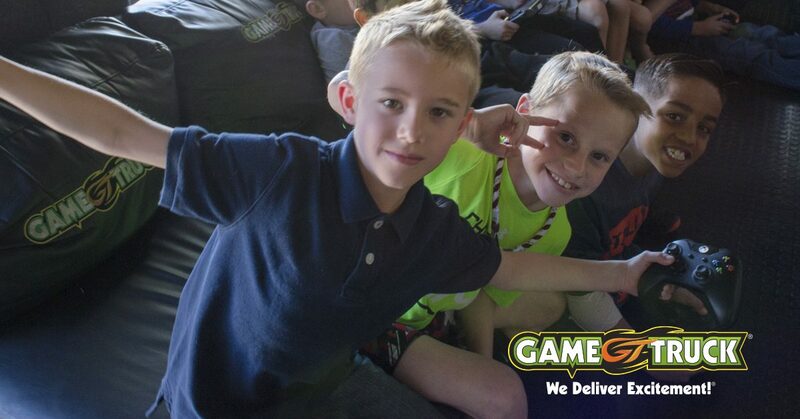 GameTruck covers video game themed birthday party for all ages! Wondering which consoles to choose? Game Truck can over a Wii party, ps4 party, or any other birthday party ideas! Want to book our mobile video game truck in San Jose? Just visit https://www.gametruckparty.com/san-jose/booking/begin to book your appointment!